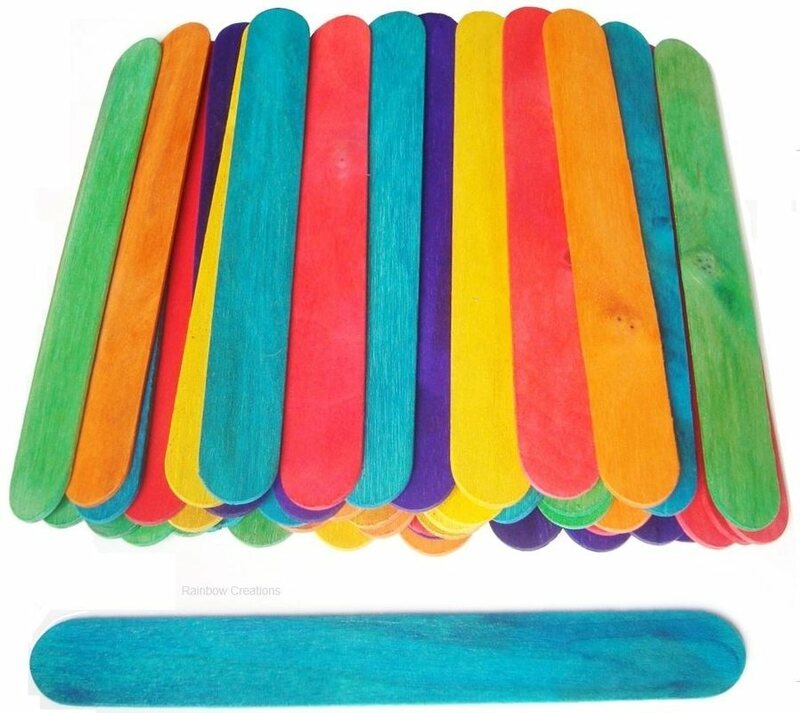 Mini pegs available in natural wood or coloured wood. These mini craft pegs, for card making, hanging cards or decorative purposes, are fully sprung, working miniature pegs. Little pegs can be used to attach toppers to cards, attach greetings messages, use in scrap booking, craft activities with children, decorations and are a good general resource for those compiling a craft box.